This project was to come up with an illustrated comcept of an existing mascot for The Color Run. 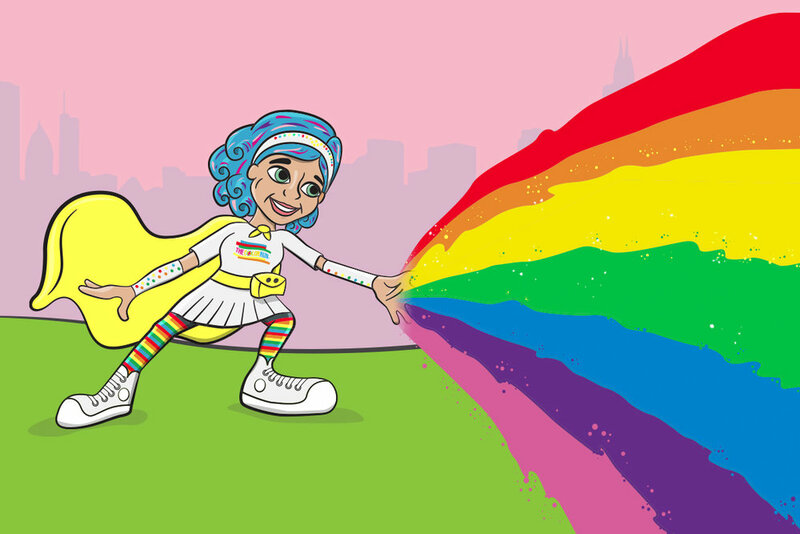 Captain Color was introduced as a female mascot for The Color Run, and used for initial marketing and sales material to push ticket sales across digtal platforms, with the idea to animate further down the track. Captain Color was used as a sales tool to drive a range of percentage off tickets through both social media and paid online adveertising, with all sales tickets quotas for the campaign selling out.